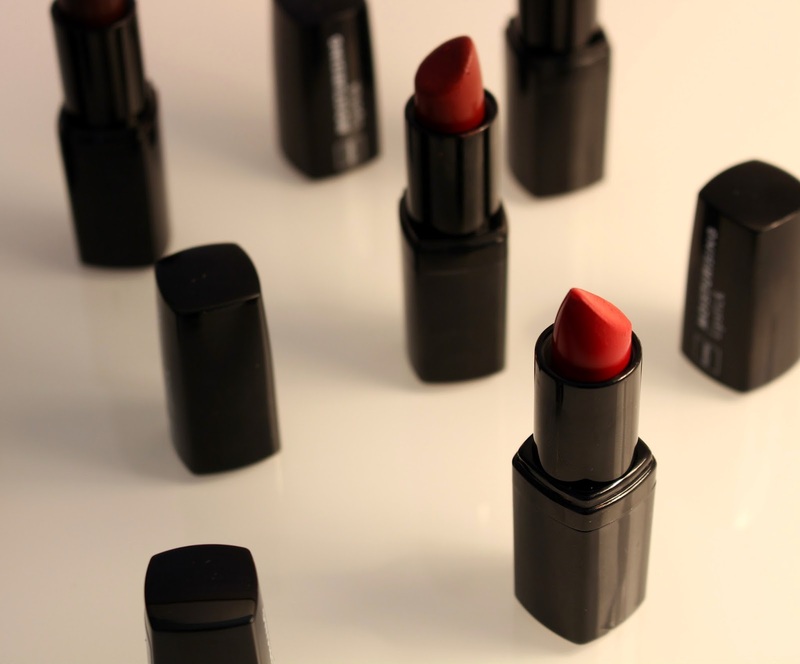 I'm a huge lover of these lipsticks. I mean, the colours are so stunning, they last for hours and they're not that expensive. 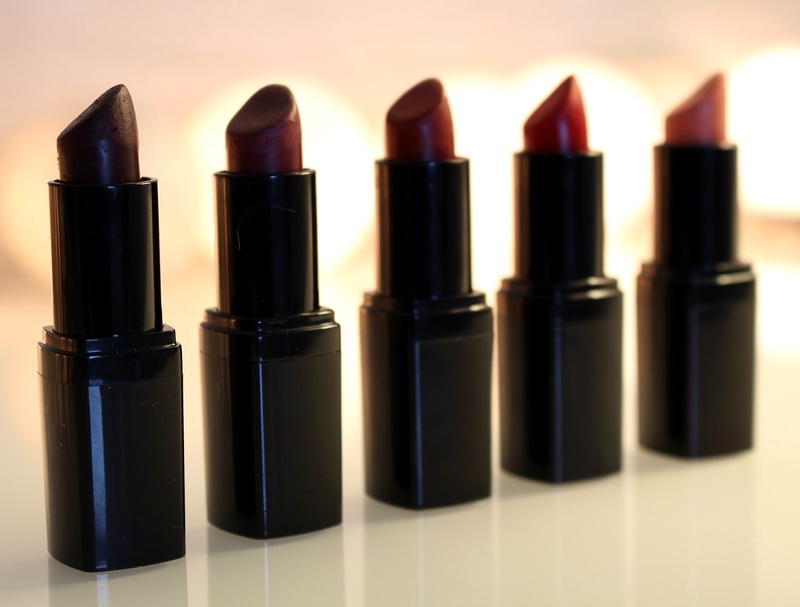 I think I've already written tons of reviews on these lippies, but I just can't help it they look so good on photos. 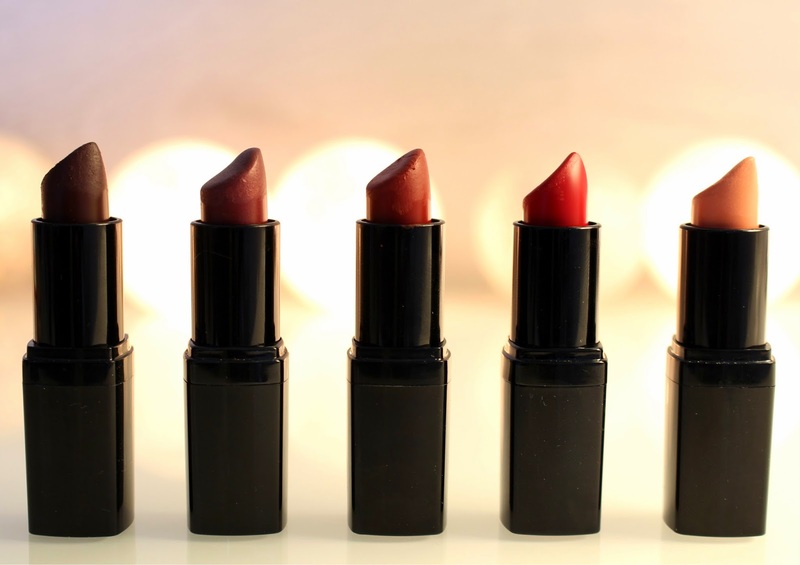 I'm a lover of lipsticks, especially the ones that catch your eye. So, this is just a short post about my favourite items to photograph. 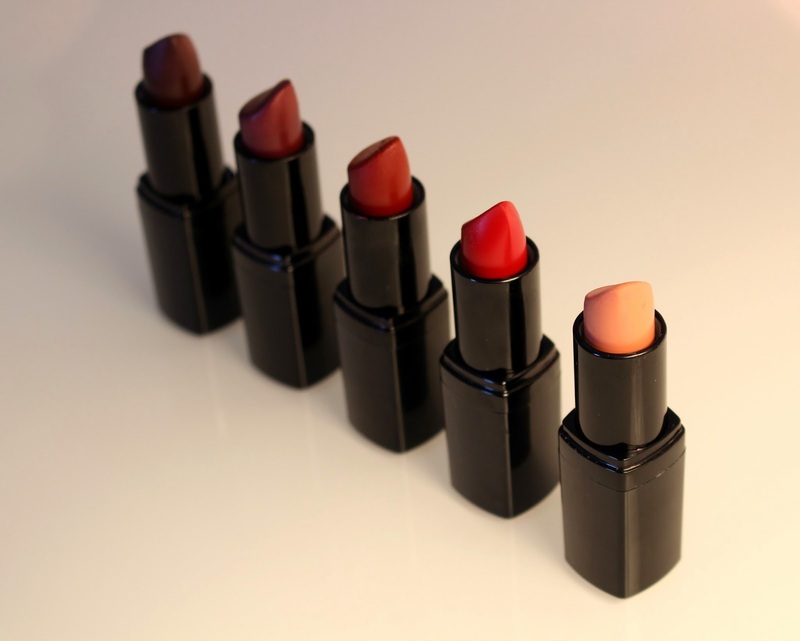 What are your favourite lipsticks and which ones should I give a try?